Africa is a promising continent where the labor market develops at lightning speed. The young and lively work population is ready to be mobilized. The distance between the Netherlands and Belgium can be overseen. Nevertheless, the differences in legislation and regulations are large. Our tax advisors are happy to inform you. Germany is and remains the most important trading partner of the Netherlands. Thanks to the tax treaty, there are better agreements on the taxation of income and pensions. The role of Latin America in the world economy is increasing considerably. Latin America is rapidly gaining more market share and purchasing power is increasing strongly. The 'American Dream' attracts many Dutch people to the United States to try their luck. Be well informed about the tax and civil law consequences. 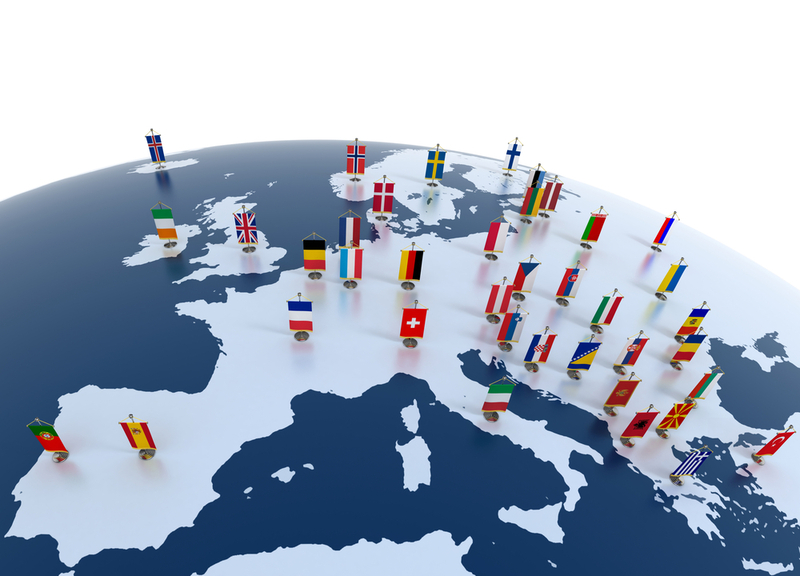 Van Oers has specific international desks for various regions in the world. After all, each region has its own unique rules, regulations and customs. To arrange your business affairs successfully in foreign countries, it is important that your company is aware of all the relevant rules. If you click on the links below, you will find more information about each specific country or region. What’s more, you will find the name of the person who you can contact if you need any advice. 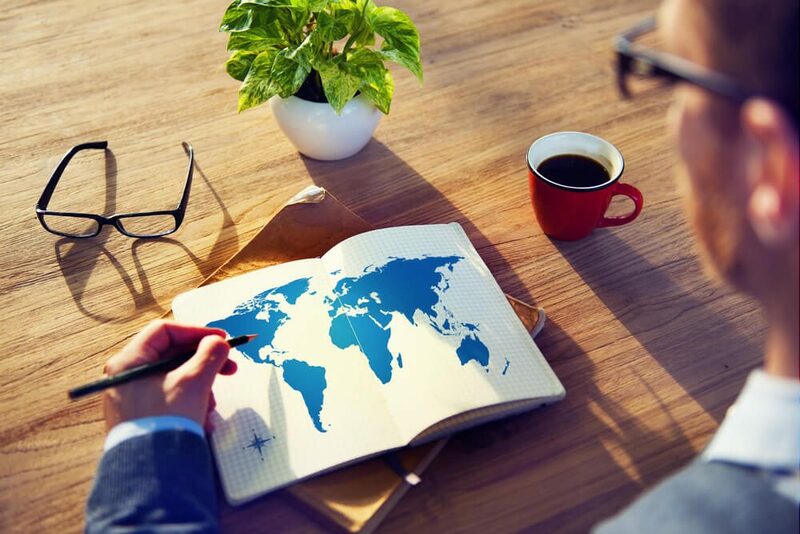 Van Oers International has all the knowledge you need to successfully expand your business abroad. We have a great deal of experience with a range of international issues making us your ideal business partner. We will assist you in mapping out the right way forward for your business. And we will support you by carefully following these steps. Rest assured. Want to know more about living and working abroad?